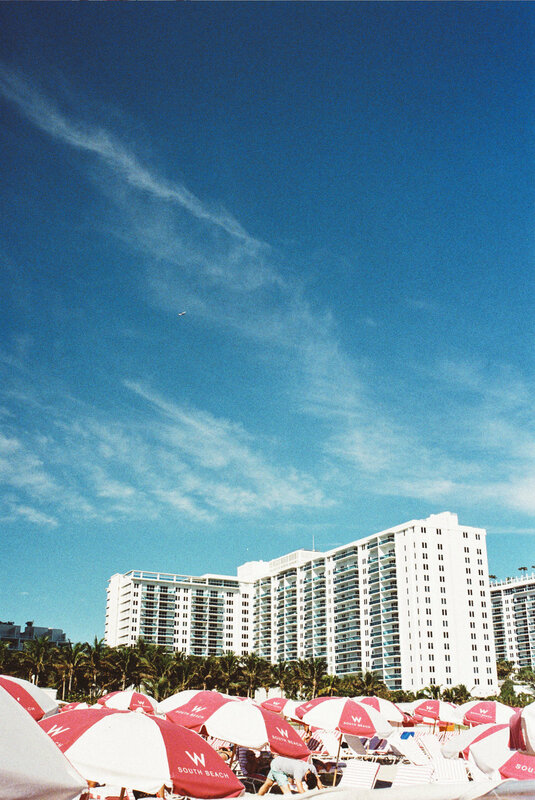 Very ready to get back to Florida next month.... till then here is some film from Miami. 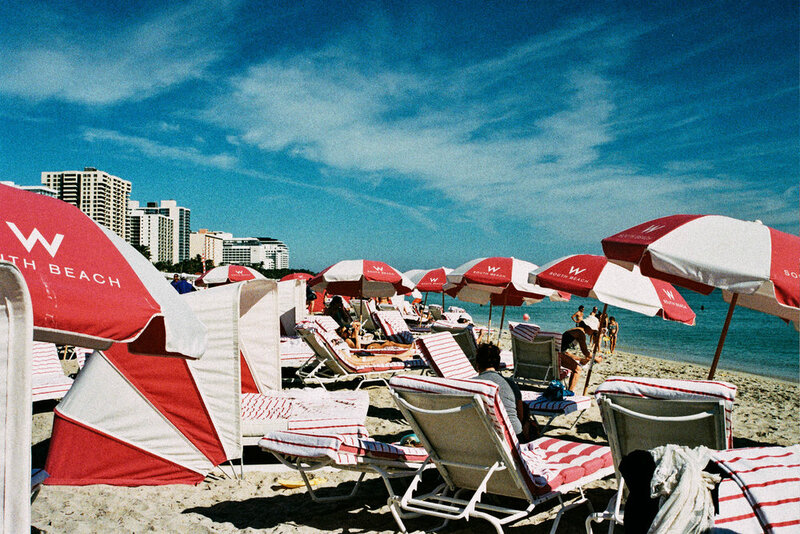 Shooting film while down south brought nostalgic 80s vibes of South Beach. It's flashy, gaudy, and slightly over the top, yet simultaneously insanely beautiful with the bright blue skies and Atlantic ocean. 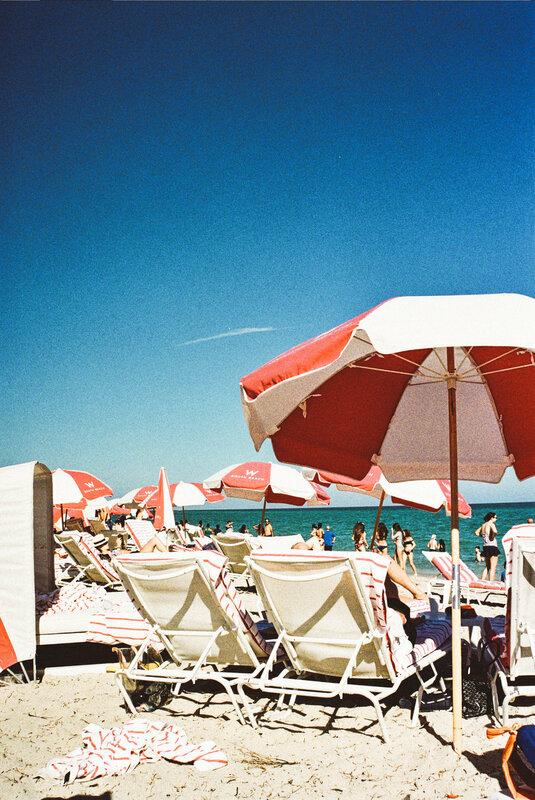 As the dog days of summer wrap up and (most of) of the world sharpens its pencils for September, let us reminisce about sunny California. 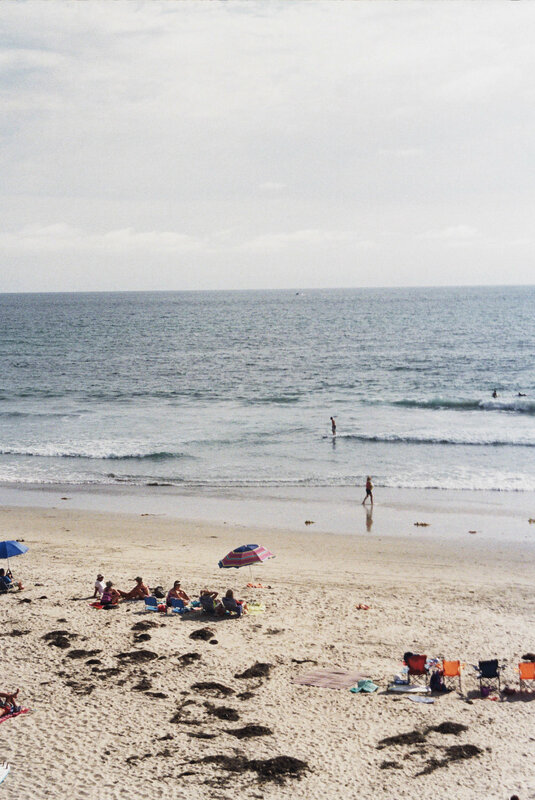 Back in July, I ventured out to Southern California for a few days. Prior to this, my only visit to the state was to San Francisco when I was ten. Let us not discount that former trip as it launched a long-standing admiration for West coast culture. San Diego was a whole new arena. 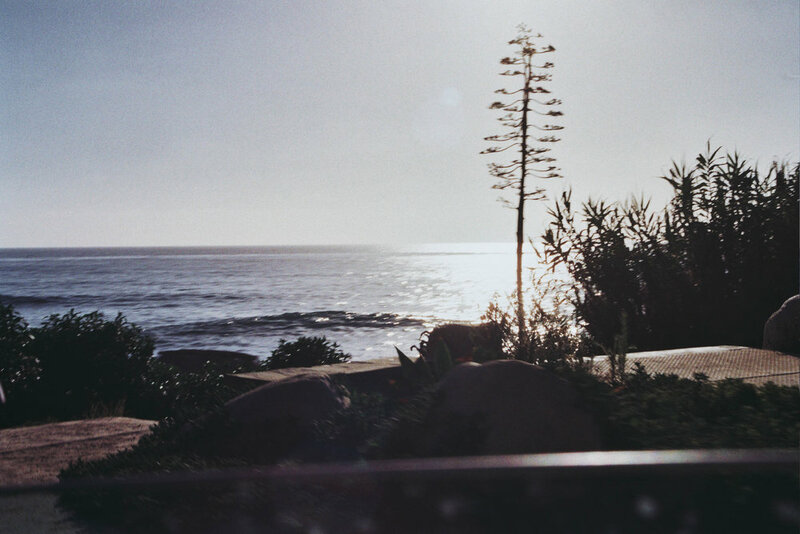 My time was spent bopping around with my local friend (and best host) in San Diego, La Jolla, and Newport Beach soaking in the ~perfect~ weather and learning that surf culture is well and alive. I also learnt that California does açai bowls better than anyone else— Kaboose Juice holds a very special place in my heart. I took up long boarding, lived in denim cutoffs, and hiked not once, but twice. I deem that a complete conversion to California lifestyle. 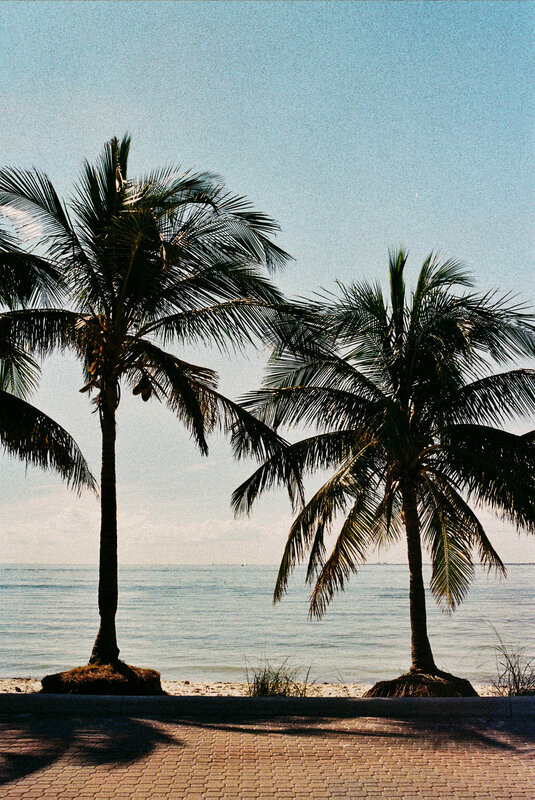 While I was sad to go, I can guarantee I'll be returning once again. 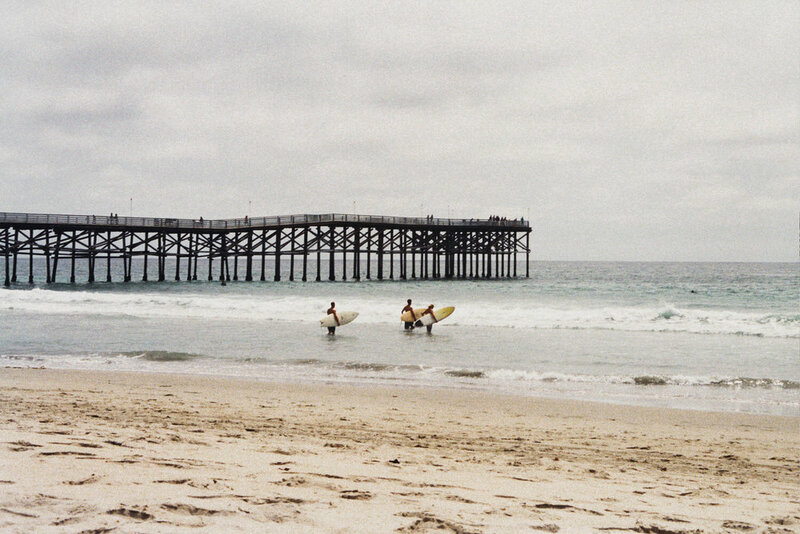 Without much to say, I hope you enjoy this snippet of film photos from my time in sweet, sweet San Diego. 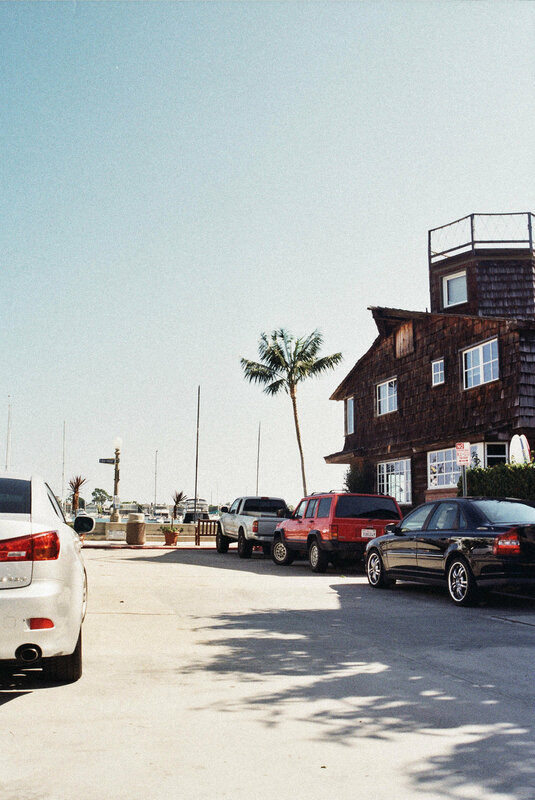 If you happen to fancy any local-verified recommendations, slide on over to Sailor's Travel Guide. A small collection of photographs I shot at Harvard. 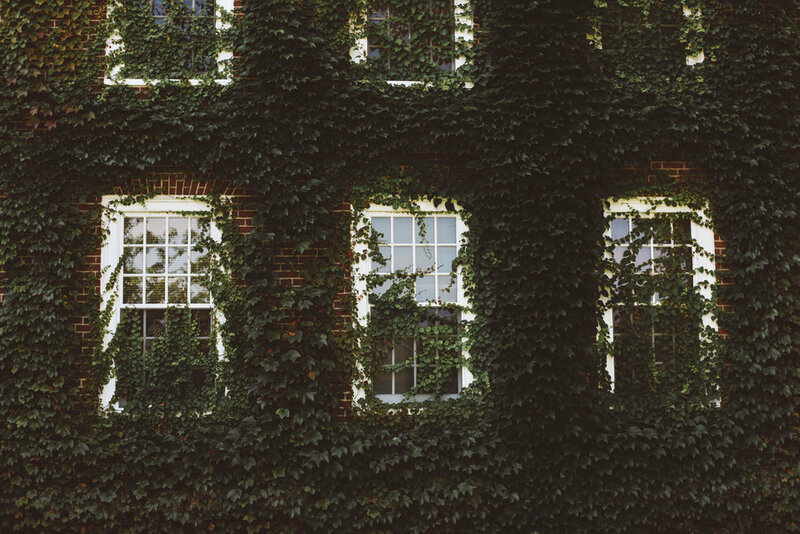 Growing up in New England, I've also had a soft spot for the traditional, ivy-covered brick buildings and Harvard is the Mecca. With Autumn lurking in the shadows, I would be lying if I'm not excited for the changing of the seasons.